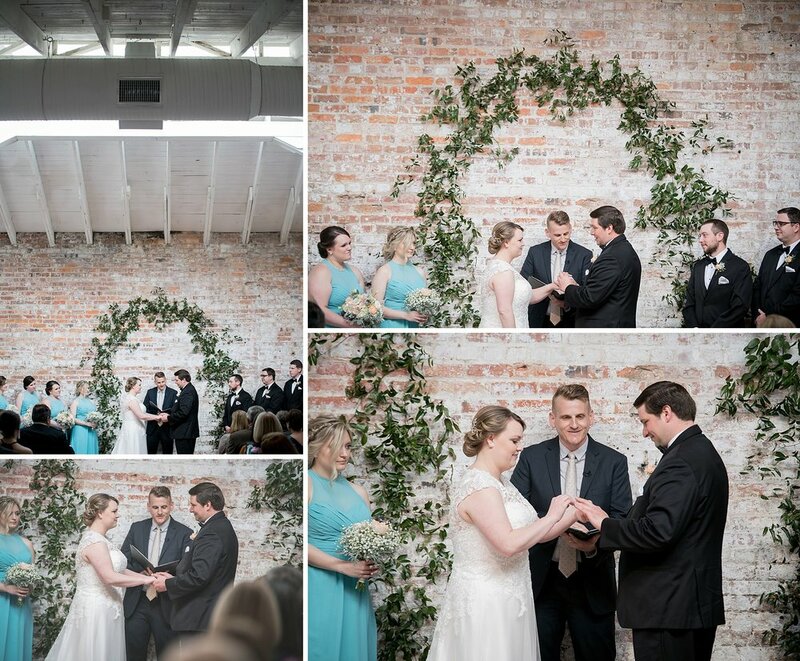 Ya’ll I’m so excited to share with you a preview of some of my favorite images from Lauren and Jonathan’s wedding this past Sunday at Bakery 105 in downtown Wilmington, NC. Sunday may have started a new love affair for me and the lovely city of Wilmington. Everything, and I do mean everything, was absolutely perfect on Sunday. As Lauren got ready at the Cottage on Orange Street, she was literally all smiles with pure excitement. 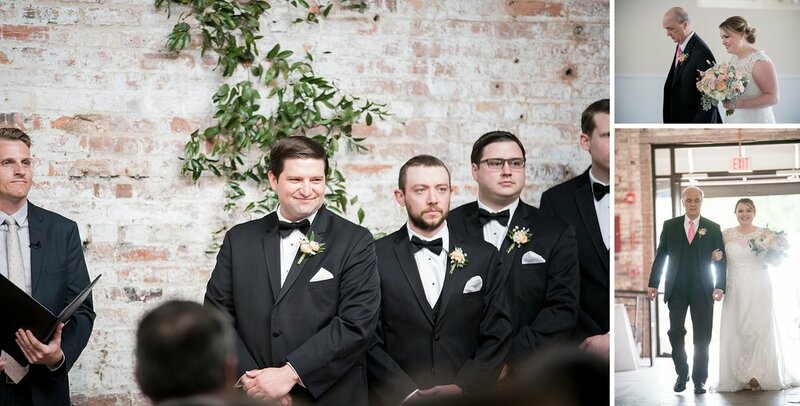 Her joy only grew during her first look with her handsome groom. 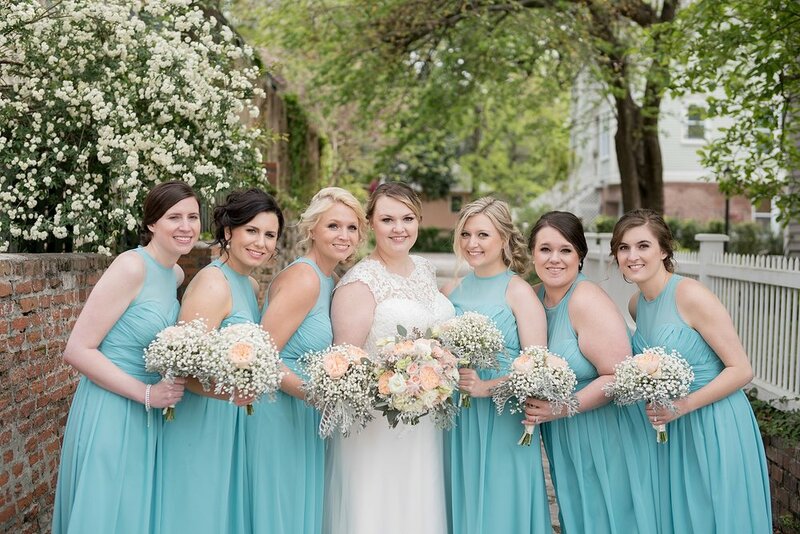 From there, this adorably sweet, gorgeous couple was able to spend the rest of their big day together! 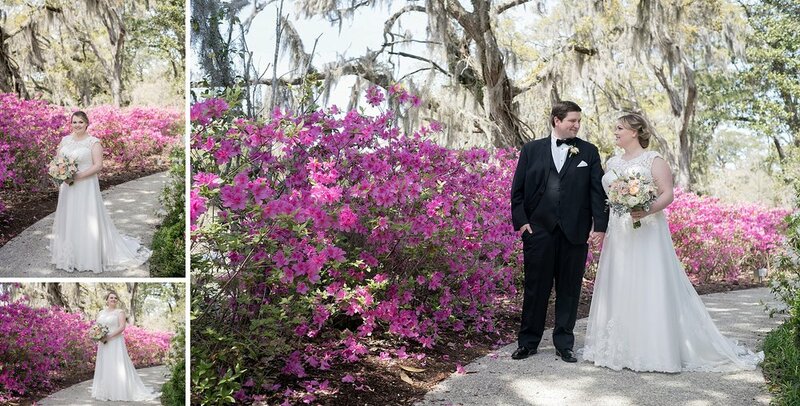 We snuck in some photos of the two at Airlie Gardens, a gem of a spot to capture some of the beauty of Wilmington. 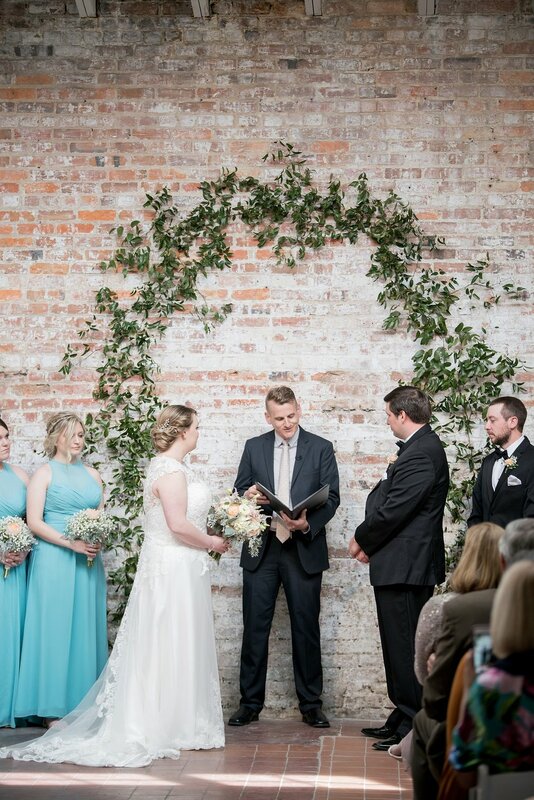 After photos, Lauren and Jonathan were wed in one of the most gorgeous venue spaces I have ever seen, Bakery 105. Seriously… such a perfect day! 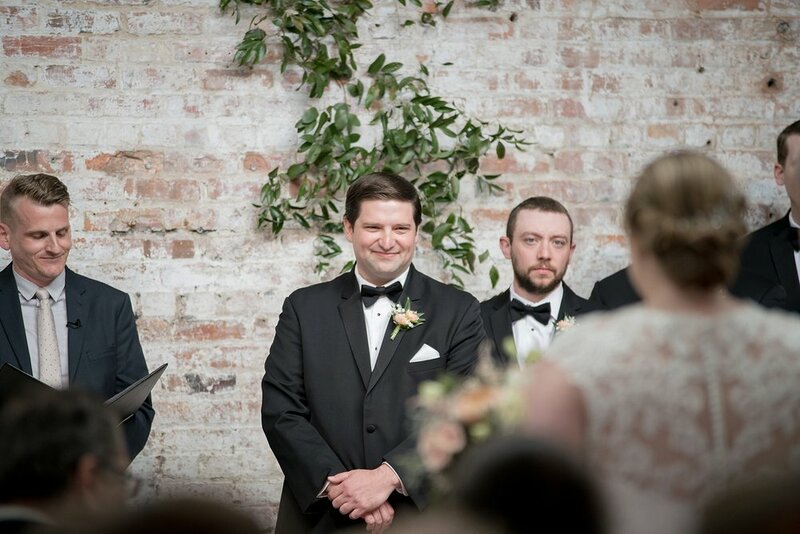 Lauren and Jonathan, Will and I cannot thank you enough for trusting us to capture your wedding day. 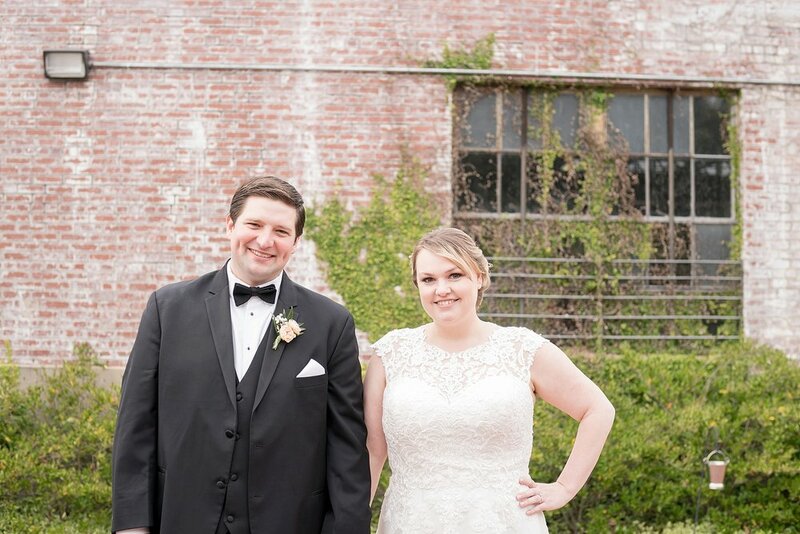 We could not have asked for a more photogenic, sweet couple to spend the day exploring Wilmington with!